When you place the security of your house to the hands of our Residential Locksmith North York, you can be certain of the results. We own the best mobile teams, excellent lock security systems and the best technical infrastructure in Ontario. This means that we have the technical capacity and the right workforce to complete any residential locksmith service with full efficiency and adequacy. 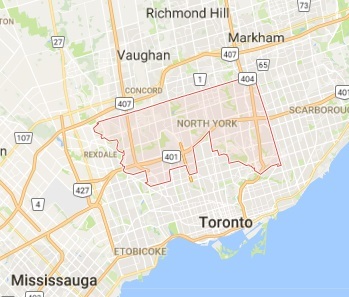 We are quick and effective because we have knowledge of the requirements of all homeowners in North York and have the technical power to support each and every service. All houses have high demands since they have multiple entry points, which can become the point of entrance of any potential intruder. Our company will not only support your needs with technical work but it will also offer consultation as for the best ways to shield your home and information about the most appropriate lock systems. Depending on our evaluations we may suggest residential lock rekey for relatively new locks or simple repairs but we will definitely suggest the replacement of damaged or old locks. 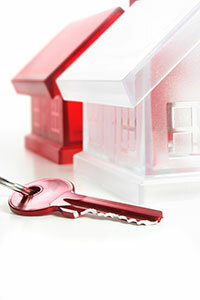 Residential lock change is actually the best way to secure your homes. The chance to have new locks, which can be installed by our talented, experienced professionals, will elevate security to the maximum levels. Residential Locksmith North York owns the greatest equipment and, thus, the installation, rekeying or repair will be performed with great accuracy and professionalism. You can count, of course, on our instant arrival in emergencies since we are working around the clock and ensure fast lockouts and emergency services. 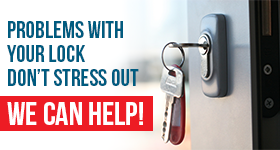 Though, we can also prevent emergencies with frequent residential lock repair and maintenance.